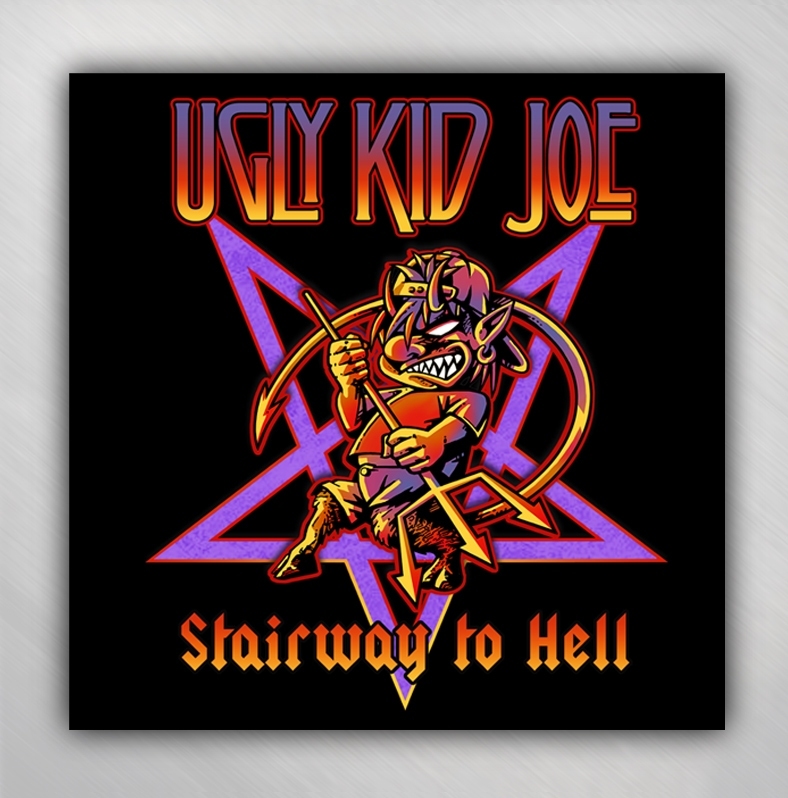 This 8-song CD is the latest release from Ugly Kid Joe! The band members have signed a limited number of these art card inserts , so get yours while supplies last! 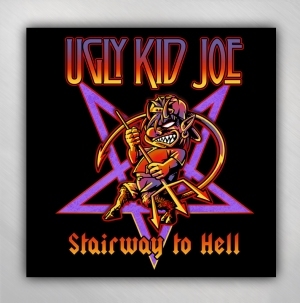 Check back soon for other cool items, as we will be adding items regularly!